I'm technically proficient, easy to work with and I don't stop till it's perfect. So what are you waiting for? 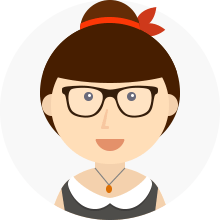 I am a front-end developer and marketing consultant specializing in digital marketing, web development, and web presence management in California. Let me demystify the online marketing process for you - I won’t talk in jargon, you will always be in the know and transparency is guaranteed. Each pixel is handcrafted by me using the latest technologies that ensure rapid iteration and a great experience for your users. 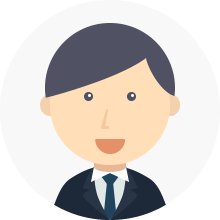 I will build, manage and support your Interent Presence. Let me help you navigate the digital marketing maze to customize a solution for your business. Portfolio website built with Foundation, an advanced responsive front-end framework. 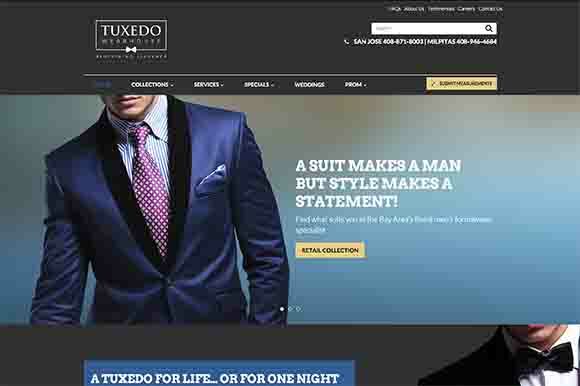 Corporate website for a men's formalwear company built with the Bootstrap. Clients appreciate my thoughtful and deliberate approach to solving their digital problems. We absolutely love our new website! It’s great to know we have a responsive site that looks great on any device. 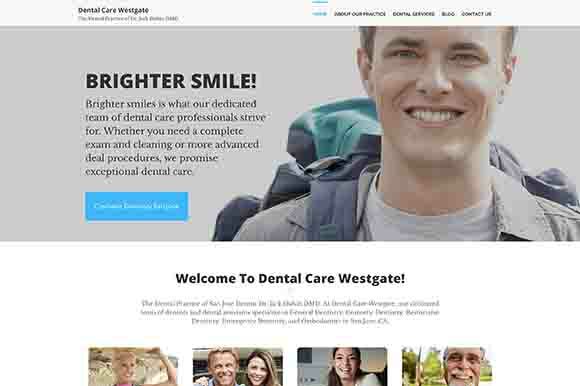 Robbie Zylsta worked closely with us to build a fresh new site that really tells our story and helps convert more visitors to leads.